Save time and money. This convenient ready to use formulation enhances and restores repellency properties to all fabrics, including stain resistant fibers. OPTICARE represents the latest generation of protective chemistry and is equally effective in repelling water and oil based stains. Excellent resistance to food soils, grease and protein. 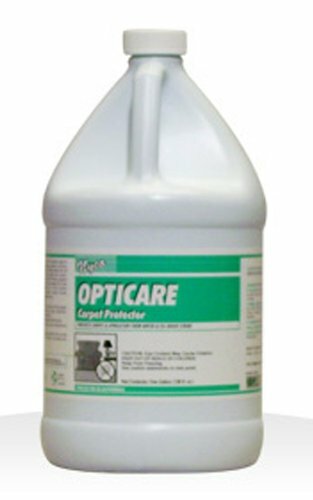 OPTICARE protects carpets, upholstery, rugs and other fabrics against spills, soils, spots and stains. Unique soil barrier extends the time between cleaning and keeps surfaces cleaner for a more uniform appearance. 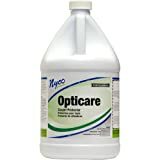 Excellent for use in schools, offices, nursing homes, hospitals, retail stores, industry, institutions, restaurants, etc.